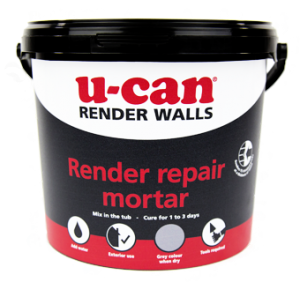 No need to spend time mixing and measuring to get the right mortar mix. 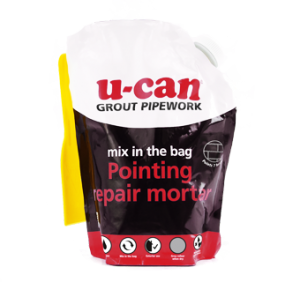 Just get straight down to the job with this ready to use, easy working mortar mix. 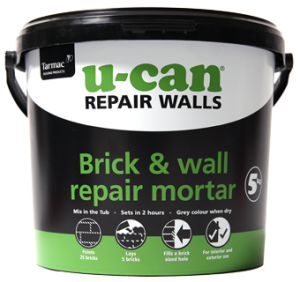 Quick, convenient repointing and repairs for every kind of brick wall. 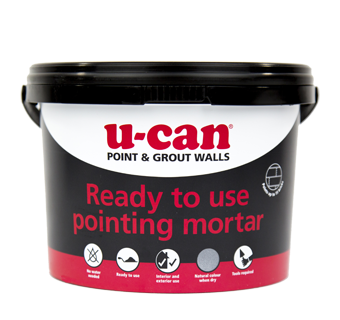 Quick, long lasting repairs to pointing in brick walls are easy with our Ready to Use Pointing Mortar. Use as much as you need then reseal, ready for the next repair job. 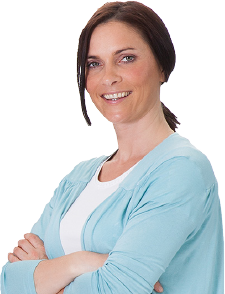 No fuss, no waste and no mess.